Fog in La Jolla, CA. Click the picture to read the story of what happened that day. Highway to Hoeftland is about Kristin and Mike’s experiences and opinions while exploring in the American West and beyond. Essentially, this site is a personal adventure blog. In October, 2014, the couple purchased a 17 ft Casita travel trailer; Kristin wrote regularly about the experience of buying and traveling in the Casita until they sold the trailer in late 2015, after moving to Oregon. 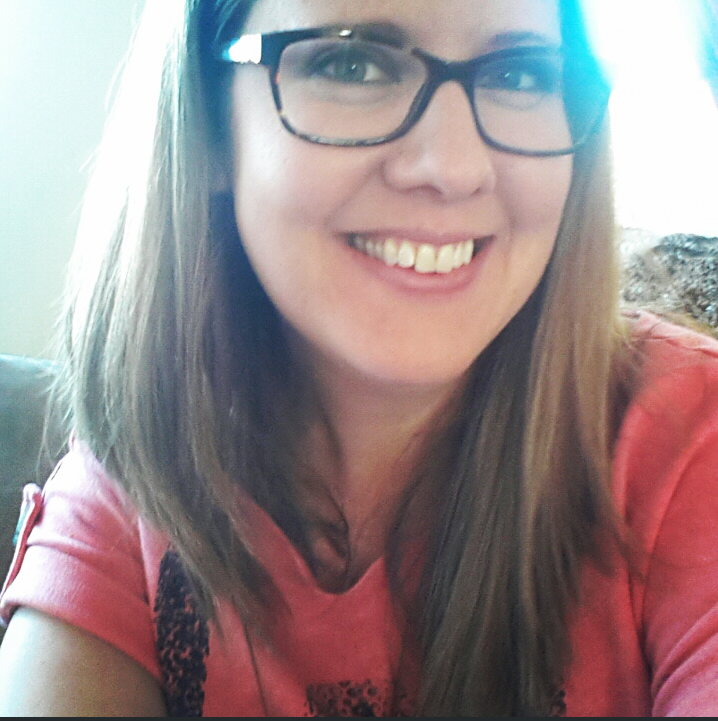 Kristin shares stories, tips, discoveries, personal happenings, a lot of new adventures, joys, and sometimes trials and tribulations on this blog. 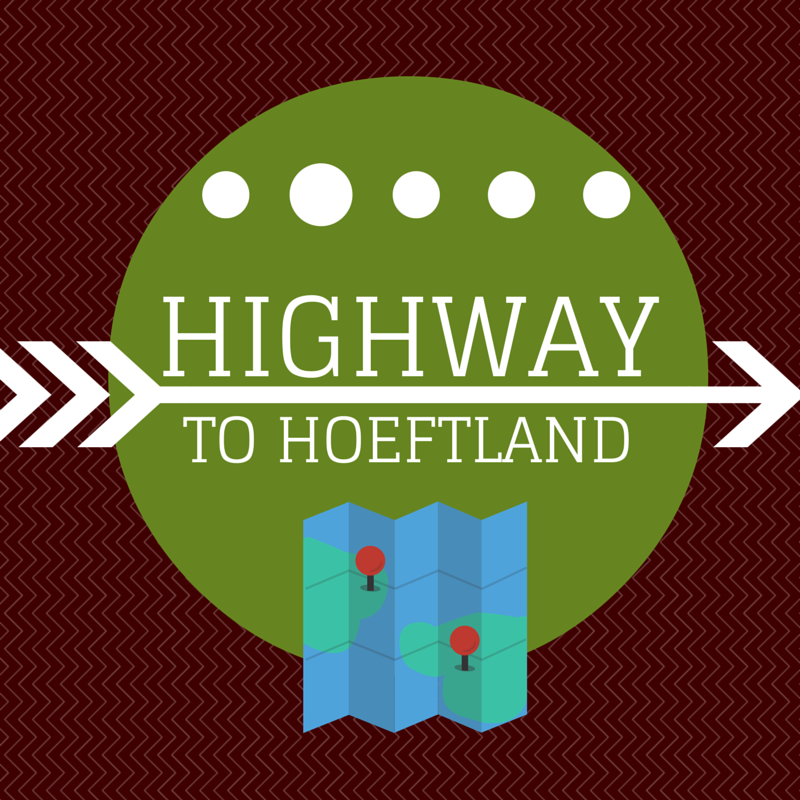 Highway to Hoeftland is about life, travel, food, and fun. Everyone is encouraged to subscribe, take part, comment, and add advice on this site. Kristin and Mike are friendly and polite and will try to respond kindly to all questions and feedback. I am currently based out of Central Oregon. In the past, I’ve also lived in Southern Nevada, the Pacific Northwest and the South. I am married to my best friend, Mike, and we have one dog and two cats. I’ve created this blog to share our travel experiences, feature writing pieces, to practice writing, to network with other creative types, and to meet new people who have similar hobbies (travel, exploring, RVing, writing, reading, blogging, food & entertainment). Essentially, I enjoy sharing what I find beautiful and meaningful, through my travels and personal journeys, by way of photography and writing. I have a Bachelor’s Degree in Liberal Studies. 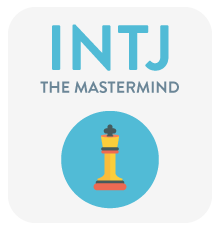 Aside from obtaining a plethora of formal education in Liberal Arts, I believe my personality type, an INFP, makes writing a worthy endeavor, both personally and professionally. 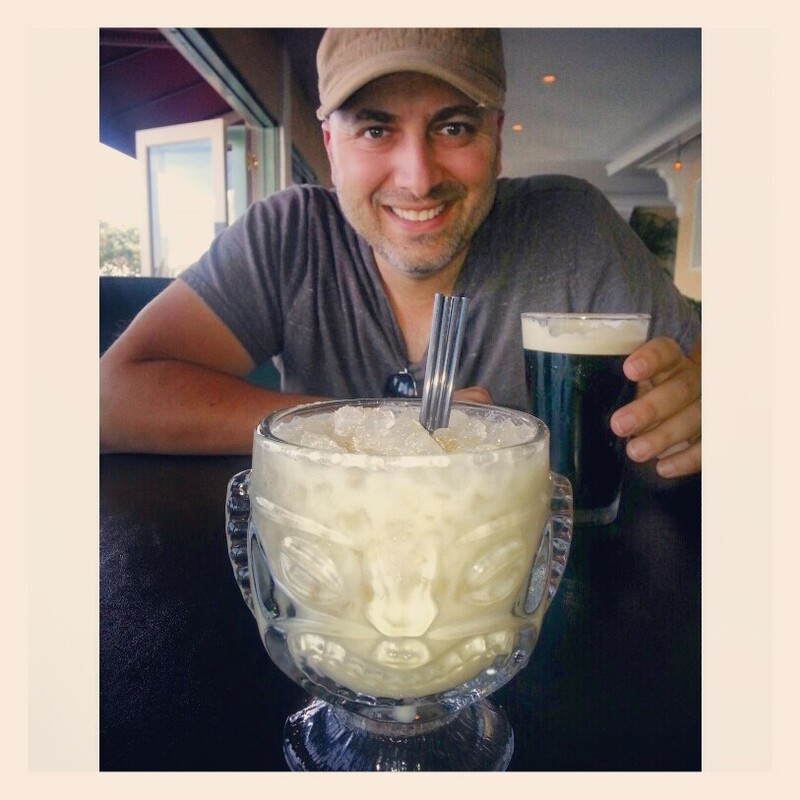 Enjoying drinks at the Killer Shrimp restaurant in Marina Del Rey, CA. Mike is cheerful, with a warm heart, and sensitive. He is also highly analytical, introverted, and thoughtful. Mike’s explored 18 countries around the world so far. He loves traveling! He says it brings him a lot of joy and wonderment to experience new places. Mike obtained his Bachelor’s of Science in Biology and he earned a Master’s degree in Business Administration. We love our pets very much! They make us laugh. They go with us on our trips. We have two cats and one dog. Thanks for stopping by my blog. I wish you and your furry family the best. Happy trails. It was my pleasure. I look forward to reading more of your blog posts. Thank you for subscribing to my blog. I wish you the best as well! Sounds like fun 🙂 we also like to travel and move around, so I’ll be following! How fun! Thank you so much for the nomination! I appreciate it. I’ll follow up with a post on this next week. Hi Kristin! So nice to find your blog.. I guess my question is 1. do you think it is safe by myself? and 2. how do you deal with the whole animals thing? Are they safe in the rv while sightseeing? Thanks for your questions! I’ll try to answer as best as I can. 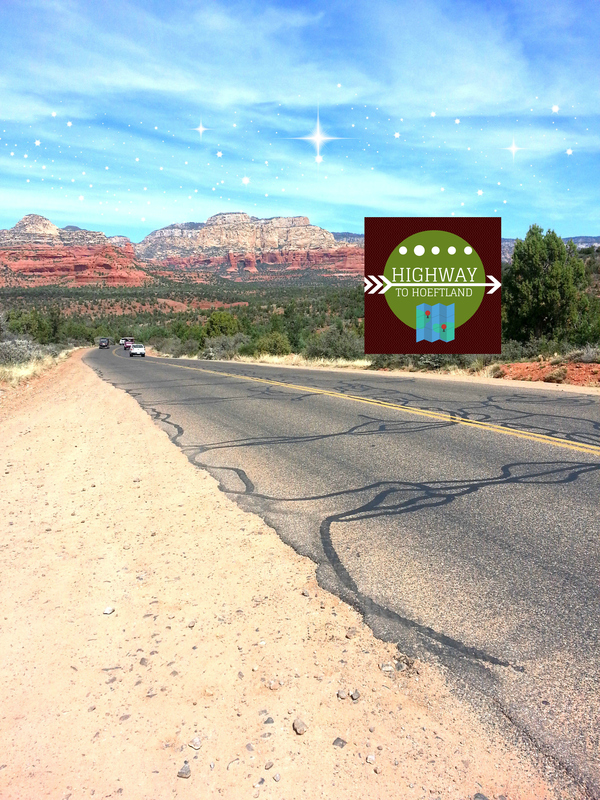 There are some great websites to check out regarding solo traveling in a Casita. Many people do use the Casitas successfully for solo travel, including many women. I would suggest checking out a really wonderful travel blog by Becky Schade, who travels full-time in her Casita around the country (www.interstellarorchard.com/2014/02/02/all-about-my-casita/). Additionally, a website that I sometimes check out when looking for information on the Casita that has been very helpful is the Casita Club; in fact, they have an entire section on traveling solo in their Casitas (http://www.casitaclub.com/forums/forum/34-solo-casita-travelers/). In regards to the animals, we have felt comfortable leaving our two cats in the trailer while we’re away for a few hours, as long as it’s not too hot. We left our air conditioner on inside the trailer, hooked up on shore power because we were worried about them getting hot. It is an honest concern with the pets. Our dog has separation anxiety, so it’s been a bit tricky with him. Tons of people travel successfully with their pets, so it can be done, however, there’s a lot more planning involved to ensure they are safe and comfortable. I have also read about a solo woman who travels in her Casita with her two dogs full time and it seems to work great for her. The website is called “RV Sue and Her Canine Crew” (http://rvsueandcrew.net/). I check out her website from time to time to see what she’s been up to with her dogs. I hope this information helps you!